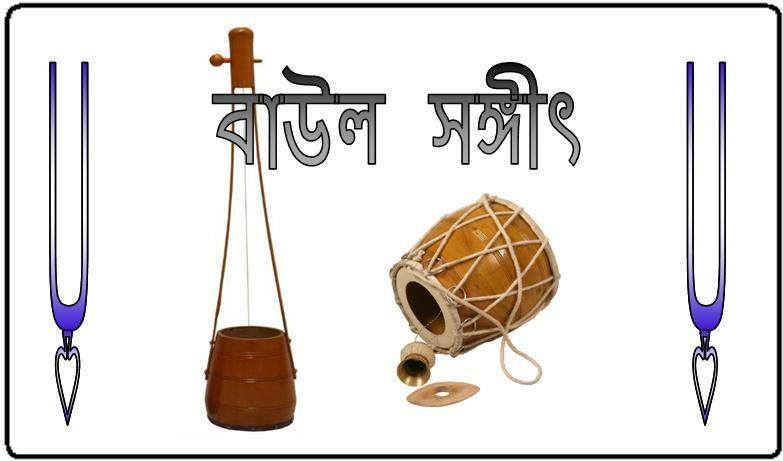 Baul Sangit is a songbook written by Bhaktivinoda Thakura. He writes twelve songs to preach to the Baul sect in Bengal. The Bauls (lit. “madmen”) would follow illicit principles even though they would chant the songs of Krsna and Lord Caitanya. Their core philosophy also differs with that of Lord Caitanya’s. The songs are written in the Baul style urging them to change their ways to be pure at heart and worship Krsna. Bhaktivinoda Thakura signs his name as “Chand Baul” in these songs.